Recorded during two sessions (one solo, one with a band) made in Bluesville at Sirius/XM's radio studio. Not bad at all, but somewhat hard to listen to in its entirety. Mississippi Downhome Blues. JAMES 'SUPER CHIKAN' JOHNSON - gtr/voc, LAURA CRAIG - pno/voc, HEATHER TACKETT - bass, JAMIESA TURNER - drums. 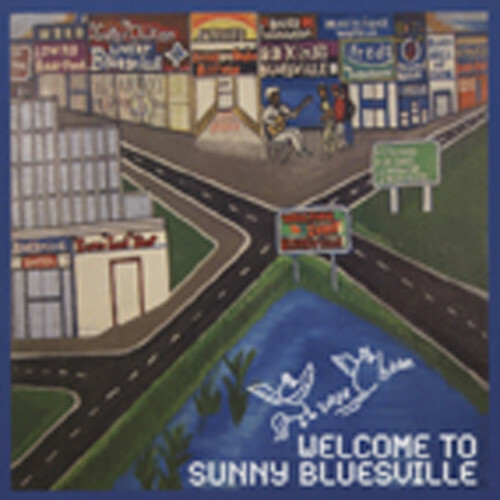 Customer evaluation for "Welcome To Sunny Bluesville"